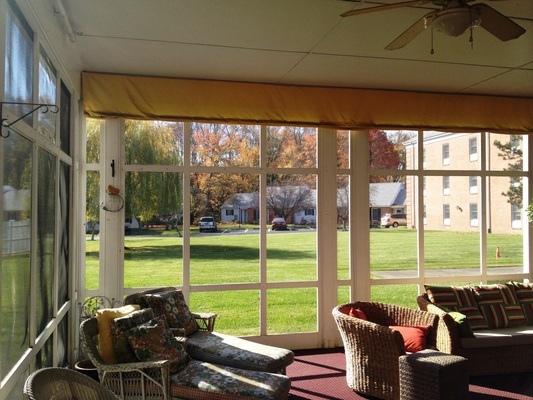 Foulk Manor North in Wilmington, Delaware, in Brandywine Hundred, is a full service retirement community. We have 32 apartments for independent living seniors, 71 assisted living residences, 46 accommodations for skilled healthcare nursing home residents, and accommodations for 12 residents who need specialized memory/dementia care. Whatever your needs, you can trust that Foulk Manor North will be able to accommodate you both now and down the road. Visit us today to see what life at Foulk Manor North is like!